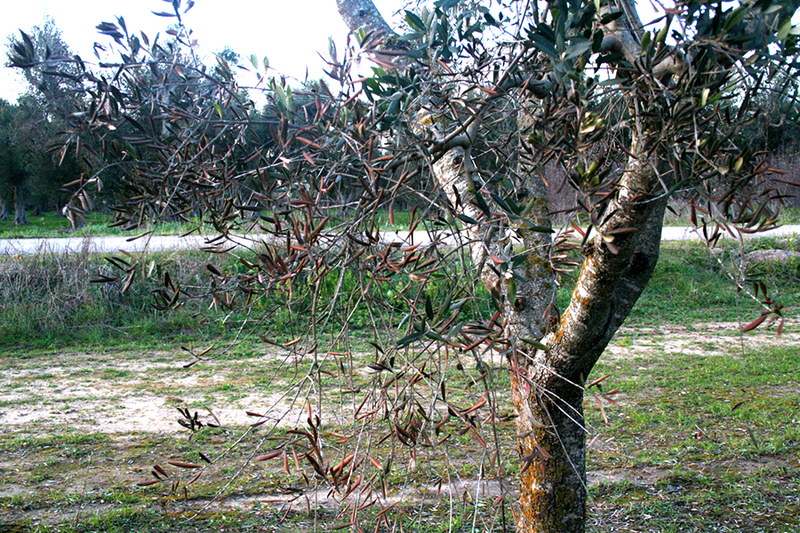 More than 70 olive trees (Olea europaea L.) and two Acacia spp. 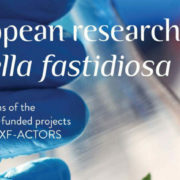 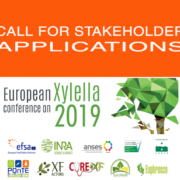 plants have been found positive to Xylella fastidiosa with several new outbreaks reported in the Apulia Region, located in the municipalities of Brindisi, Francavilla Fontana, Oria, Ceglie Messapica, Carovigno and Manduria, in the northern border (20 Km-width) of the infected zone. 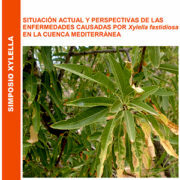 The new outbreaks emerged during the inspections and sampling carried out within the large-scale monitoring program ongoing in the region, whose results are currently updated to February 20, 2017, and were officially reported on the regional website “Emergenza Xylella” on March 3, 2017. 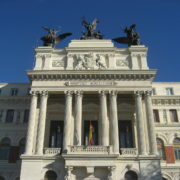 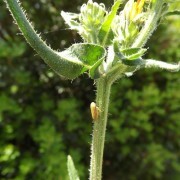 These new findings confirm the expansion of the infections towards the north of Apulia, indicating that the harmful pathogen is spreading in the territory. 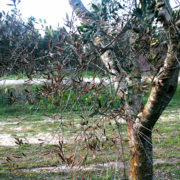 Being located in the containment areas, the requirements of the Commission Implementing Decision (EU) 2016/764 apply to all the newly reported outbreaks the infected plants have to be uprooted and all the known hosts of Xylella fastidiosa CoDiRO strain, within a distance of a hundred meters, have to be analysed. 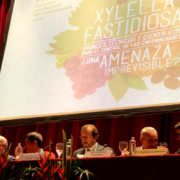 According to the last update on the monitoring campaign, on February 17, 2017, the inspection of the 30-kilometer-large buffer plus containment zone, was concluded, with a total of 156,000 hectares of land monitored and 147,000 plant samples analysed.